Can you see the Northern Lights in Iceland? Iceland is a great place for seeing the Northern Lights, and there are several options for Northern Lights Tours in Iceland . 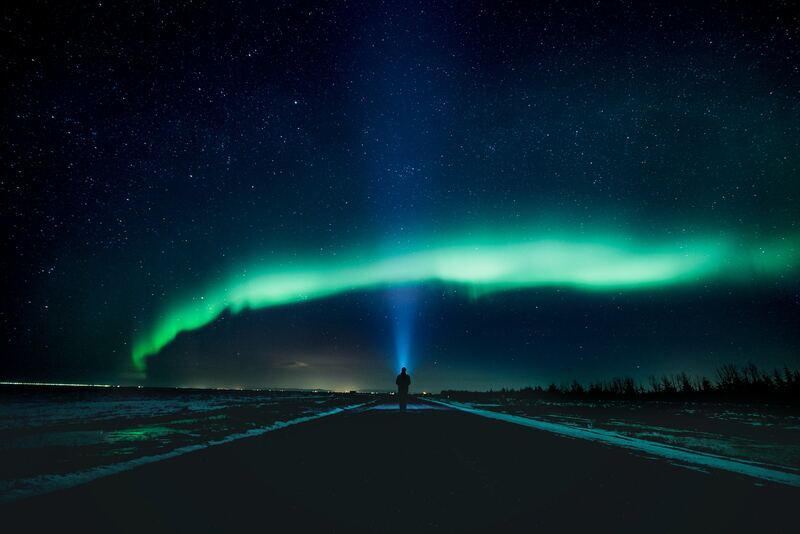 Iceland is located just below the Arctic Circle, and together with its great range of other interesting natural phenomena, it is a truly magical spot to search for these mystical lights. When to travel to see the lights in Iceland? Northern Lights season in Iceland goes from September to March, and the Northern Lights can generally be seen around the entire island. Being a weather dependent phenomenon, you need a bit of luck too. It is good to ensure that you’ll have at least 5 days in Iceland; but the longer you have, the better the chances. You need to also remember to be active yourself – if you’re not booked on an evening excursion but you can see that the sky is clear, go outside and look up! Choose between a coach tour and a self-drive holiday, or stay in Reykjavik and do day and evening tours from the beautiful capital city. Iceland Self drive tours are a great way to travel at your own pace, and allow for you to do exactly what you want. Self drive tour accommodation options include beautiful country hotels and farm stays in remote locations – perfect for the northern lights. Being in remote locations is always better for the best changes to see this magical phenomenon. Without the distraction of city lights you will be able to see the lights clearer and stronger. You can also choose to stay in Reykjavik city and do day tours and evening tours from there . 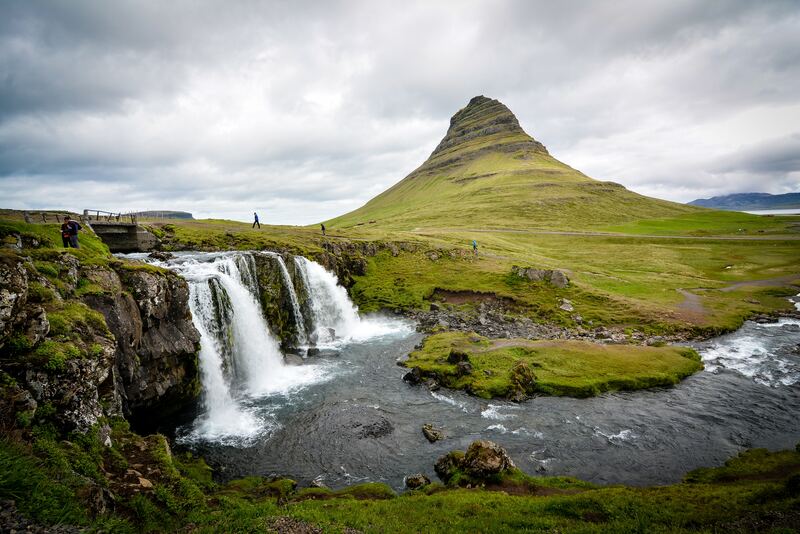 In winter time day tour options out of Reykjavik often start at around midday with a daytime destination such as the Golden Circle or the Sólheimajökull Glacier. In the evening your tour would usually include dinner in the countryside, and then it’s time to wait for the lights. Northern Lights season coach tours are a good way to see the country if you’d prefer having a driver and a guide, and to spend time with other travellers alike. One of the highlights on a Northern Lights Tours in Iceland must be the Blue Lagoon Geothermal Spa. Due to it’s location near the Keflavik International Airport, the Blue Lagoon is easy to visit either at the start or at the end of your tour. Imagine relaxing in the warm geothermal waters in the evening watching the northern lights light up the sky above. During winter, the Blue Lagoon opens until 8pm and you can soak until 8.30pm. We recommend that you combine the baths with dinner at the LAVA Restaurant, attached to the bathing complex. With the Nordic Chef of the Year, Viktor Örn Andrésson at it’s helm, and with most diners in bathrobes, it is a great night out! For all our Northern Lights Holidays to Iceland, read here.